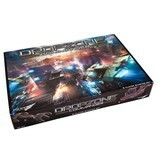 Both posters feature stunning artwork on the reverse face! 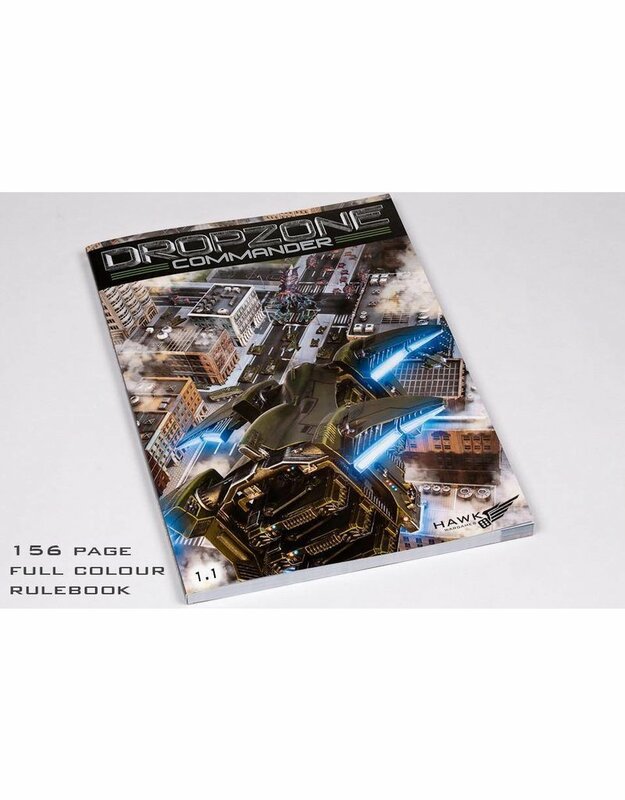 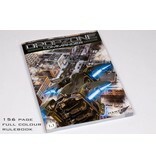 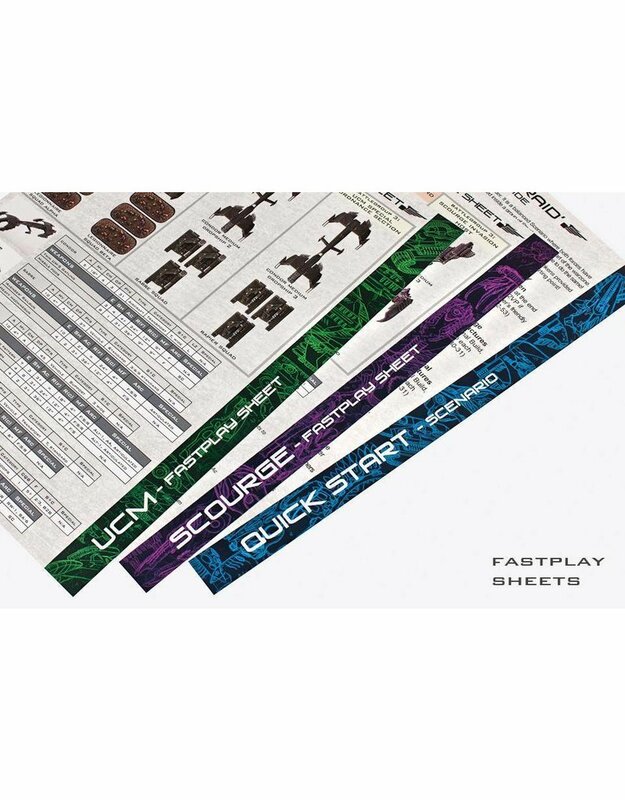 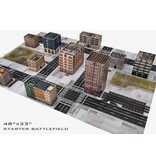 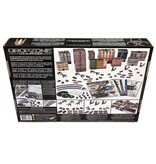 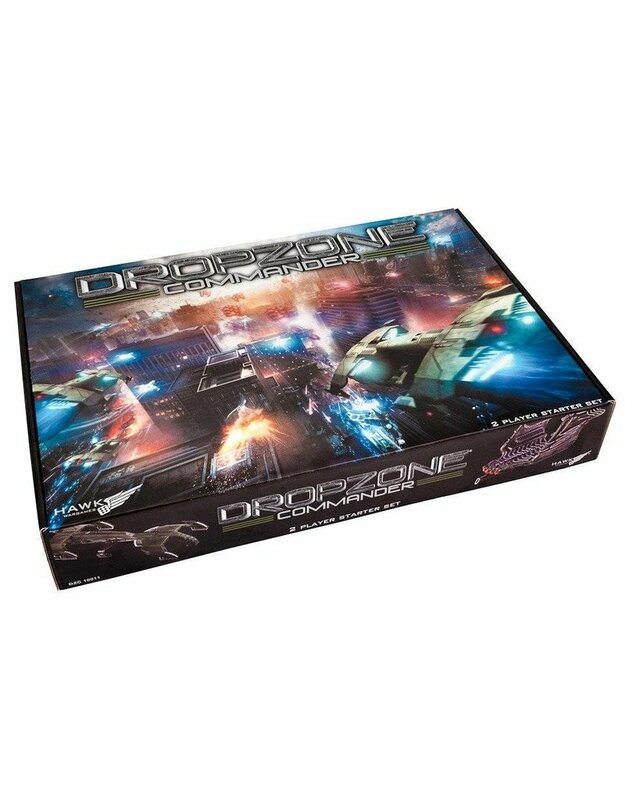 This 2 Player Starter Set is designed to be a great introductory box to the game Dropzone Commander. 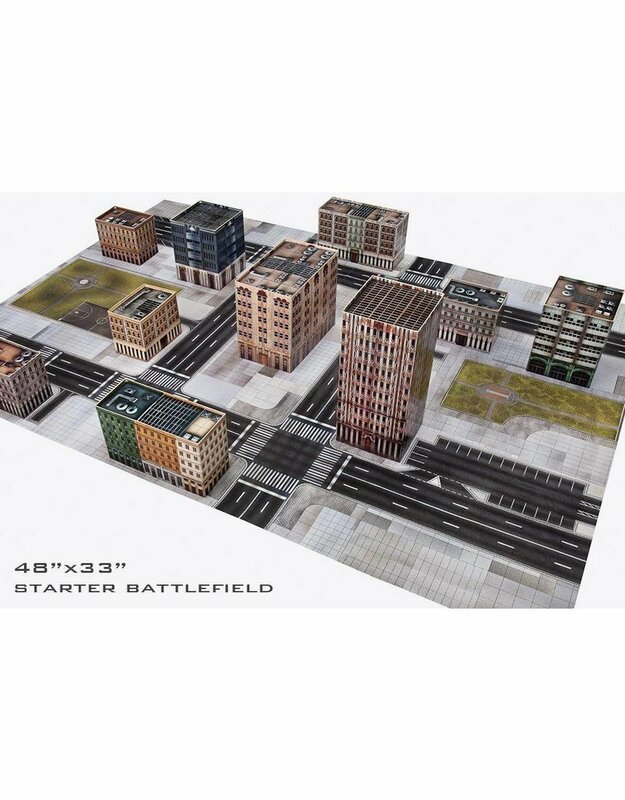 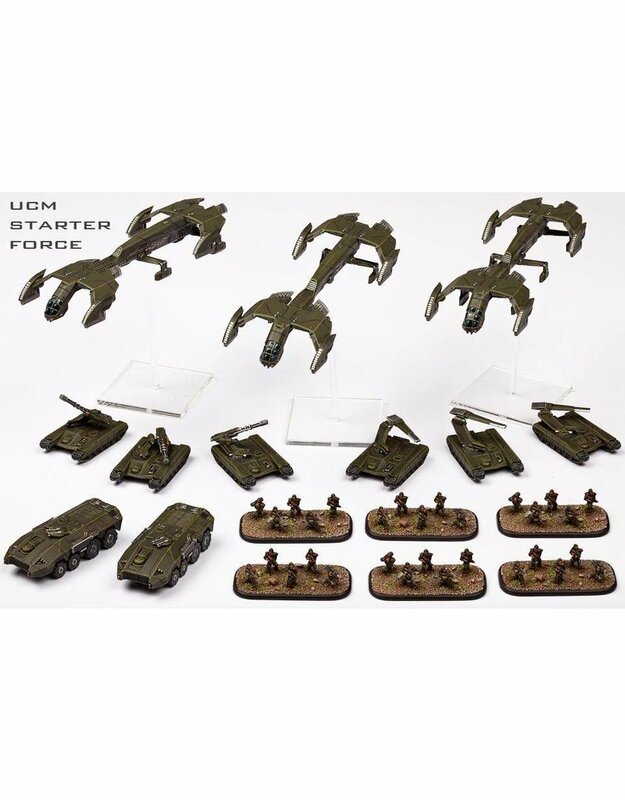 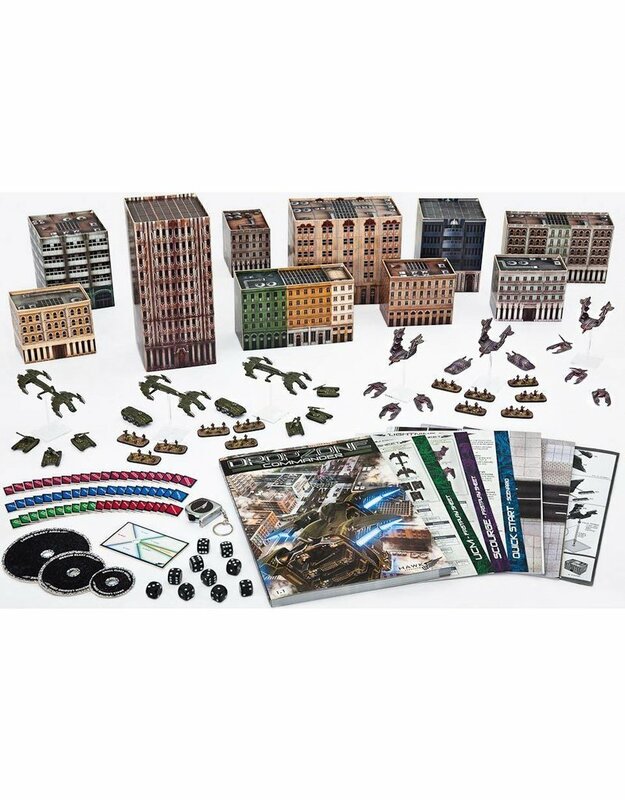 This complete wargaming starter set contains two sizable starter forces, the full sized 1.1 DZC Core Rulebook, plenty of accessories as well as a starter battlefield with a set of card scenery, the only other things a new player will need are glue and paints! 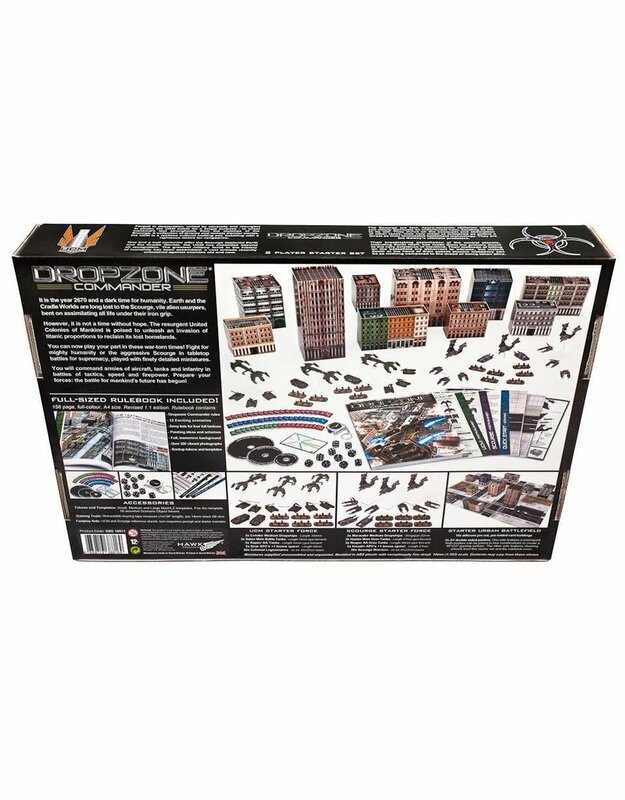 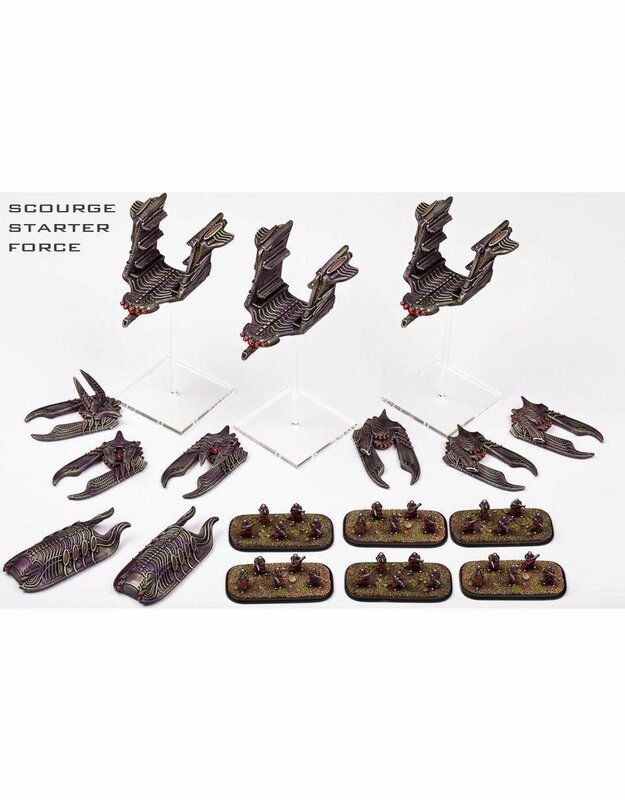 This boxed set makes a fantastic entry point into the Dropzone Commander universe as well as a great way for existing players to add to the core of their forces. 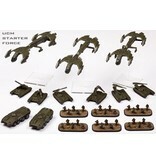 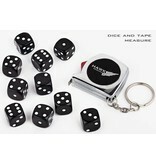 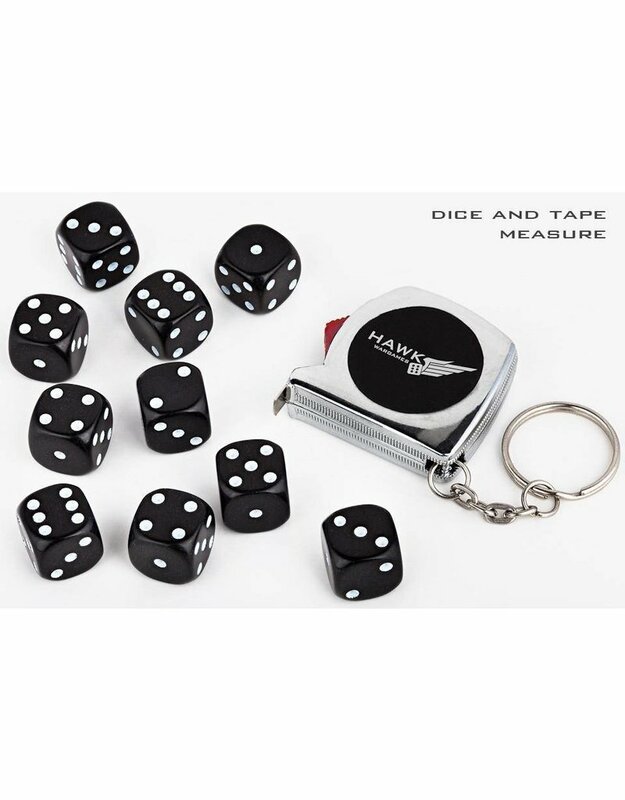 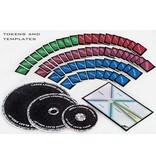 All the 10mm scale miniatures in this box set are injection moulded in plastic. 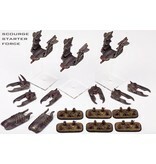 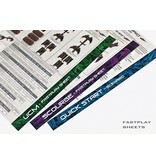 These crisply moulded models feature extremely fine detail, matching our resin kits in quality. 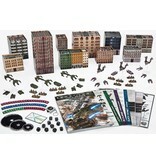 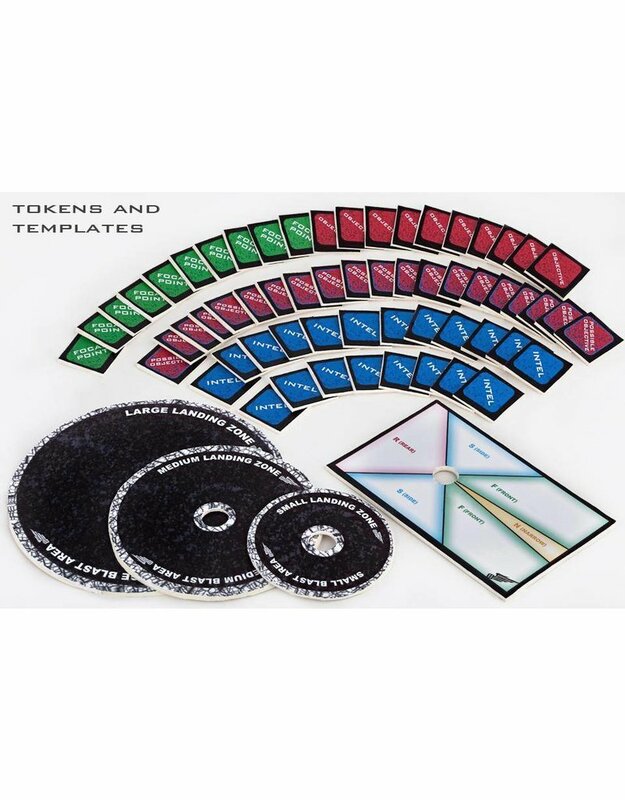 Check out the photo gallery (by clicking on the product image) for a visual tour of this great box set.